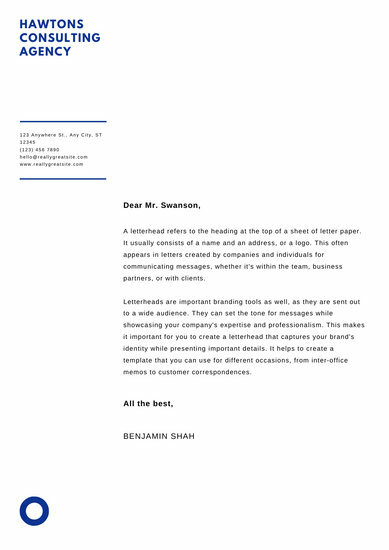 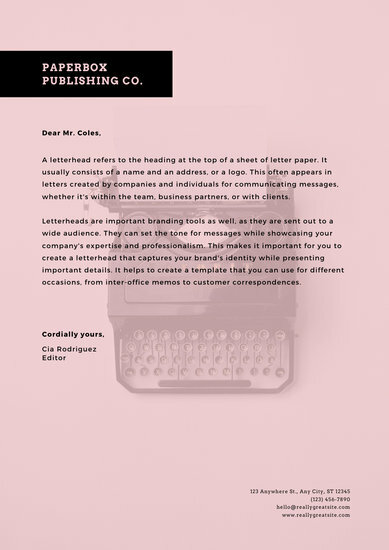 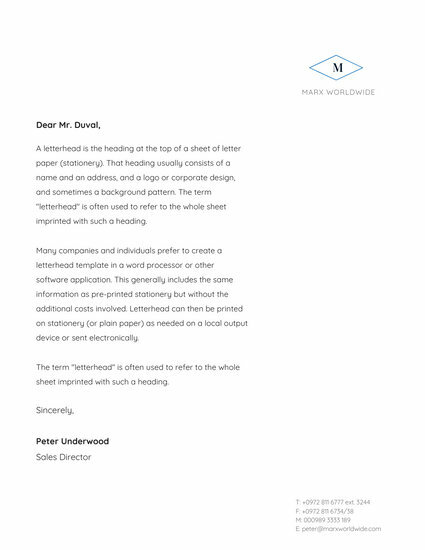 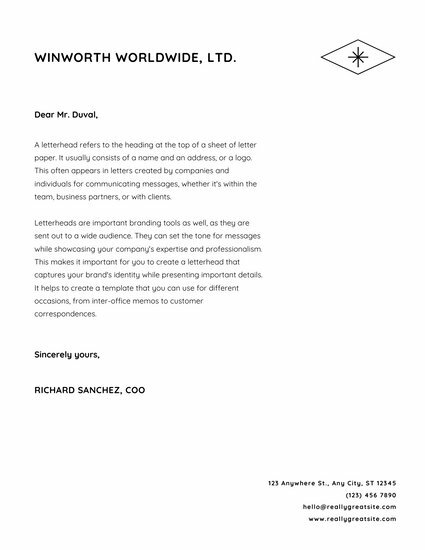 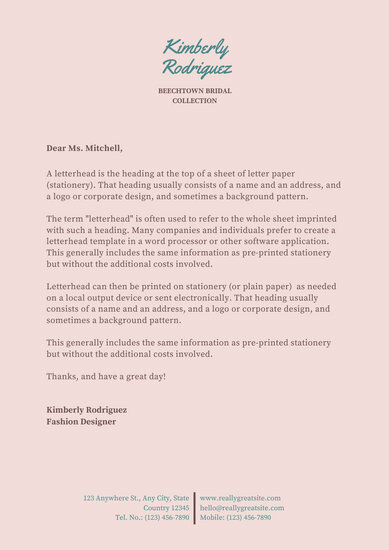 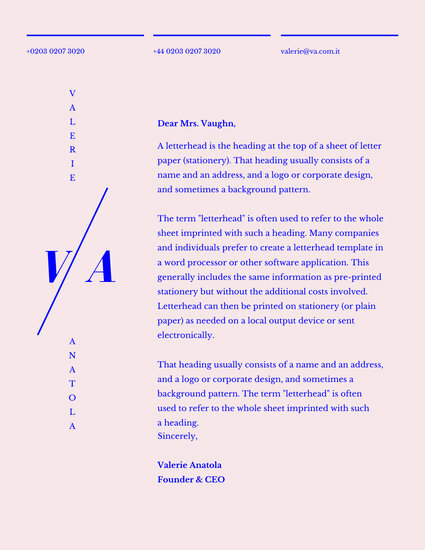 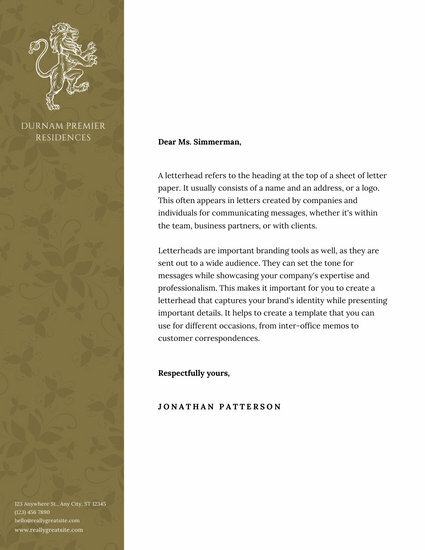 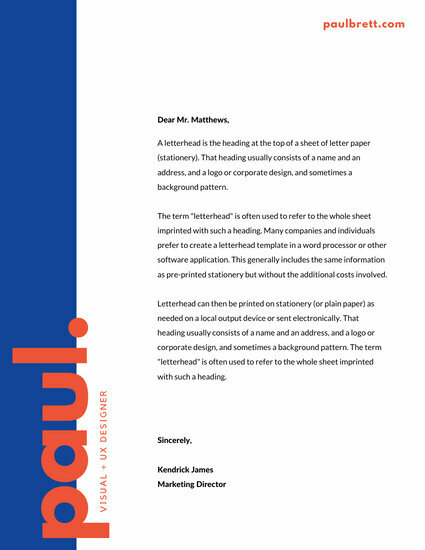 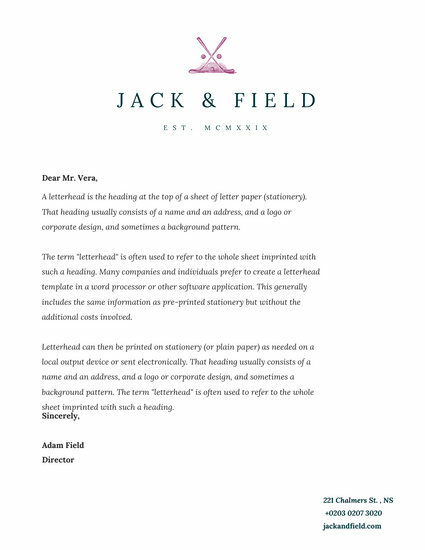 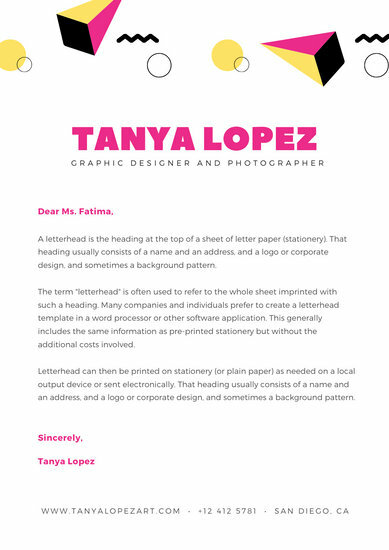 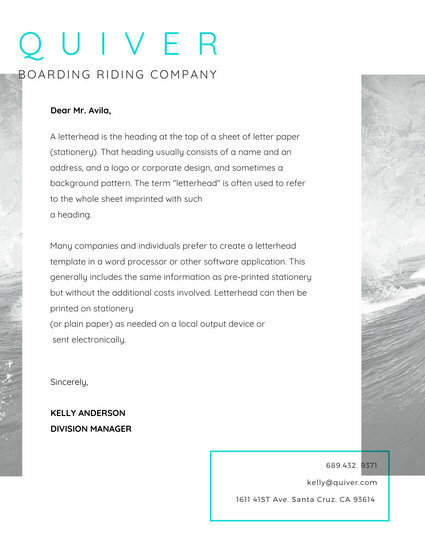 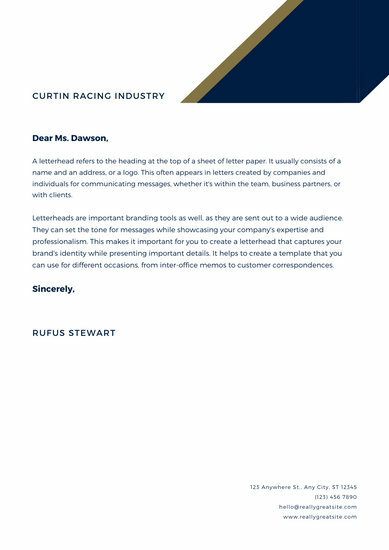 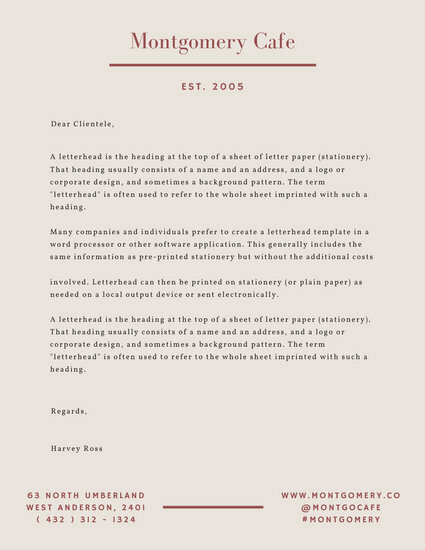 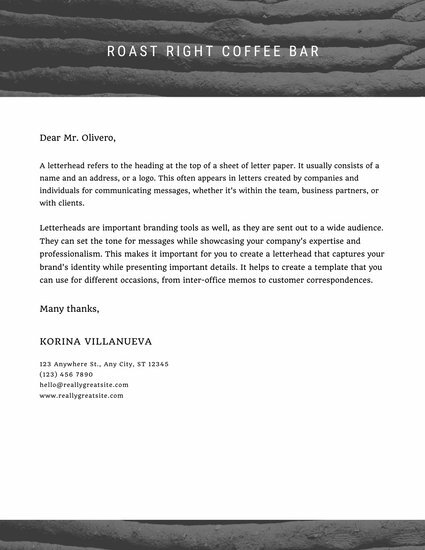 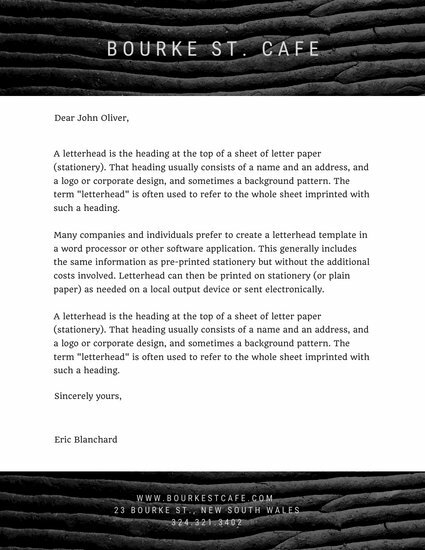 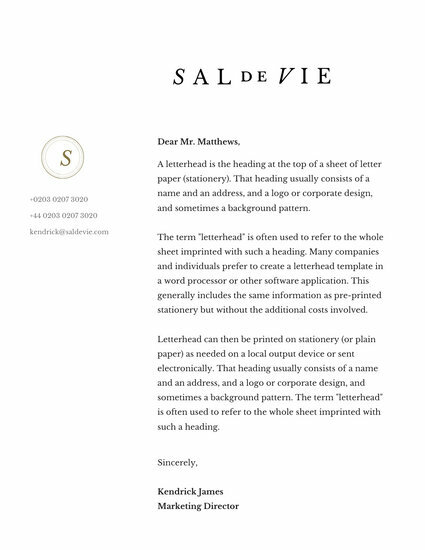 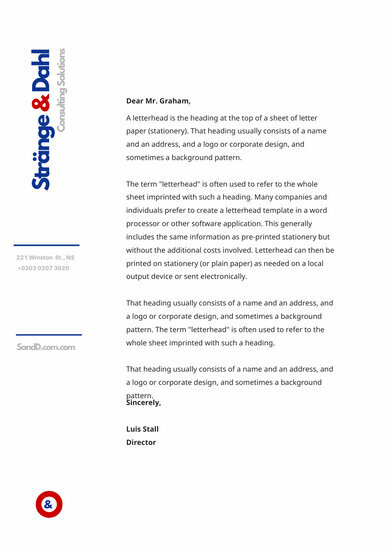 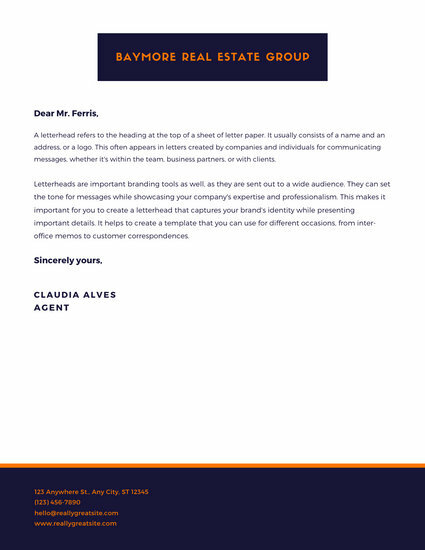 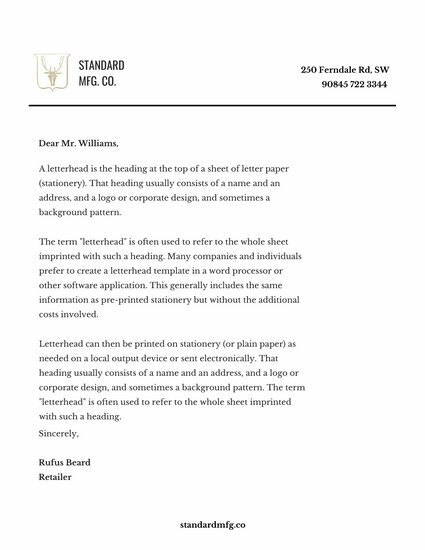 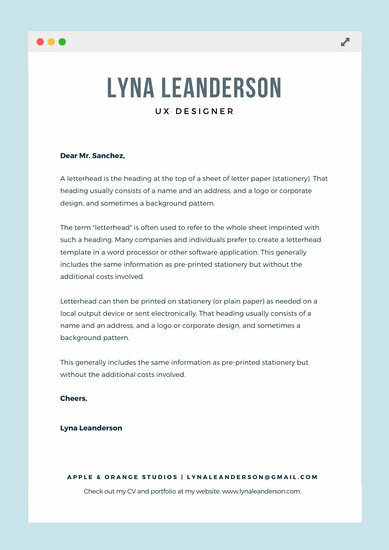 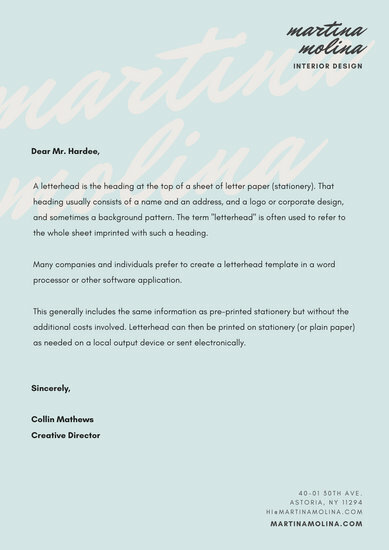 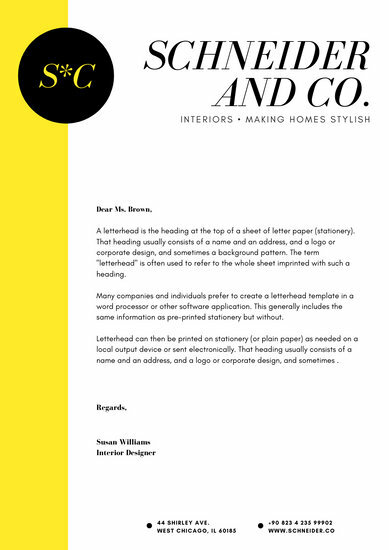 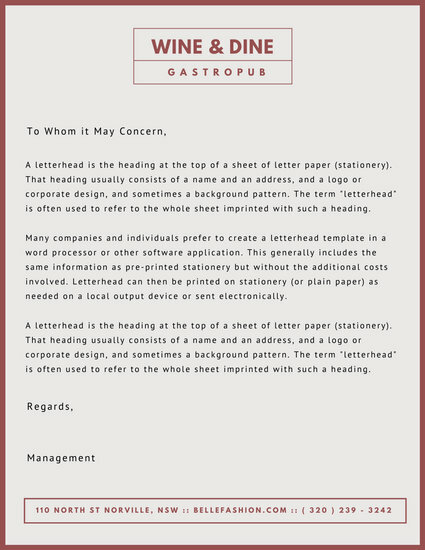 Create a lasting first impression when sending written correspondence with professionally-made graphic design letterhead templates from Canva. 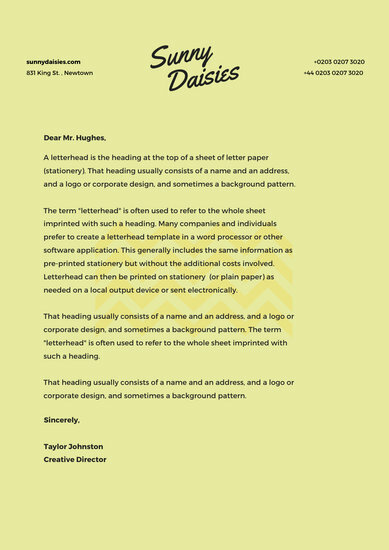 Although being a part of the graphic design industry keeps your creative juices flowing, churning out stunning and visually appealing content can take a toll on your ability to stay inspired and motivated. 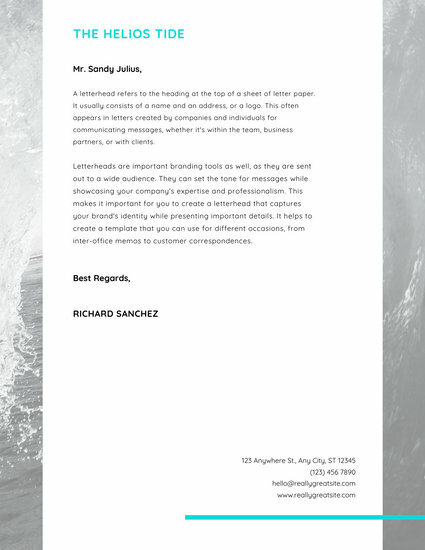 For your clients to believe in your work, your promotional materials should look as beautiful as your actual designs. 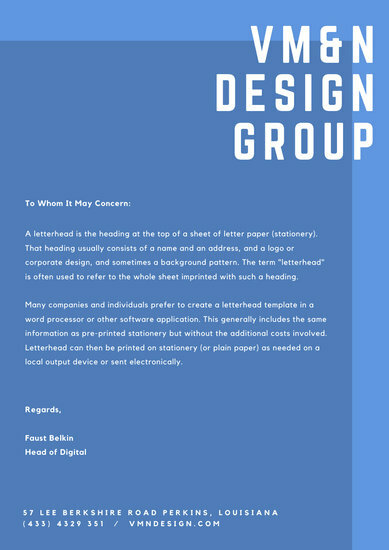 If you're in dire need of a cool and creative letterhead for all your future letters, you can turn to Canva's huge collection of professionally designed templates that's sure to impress clients and followers alike. 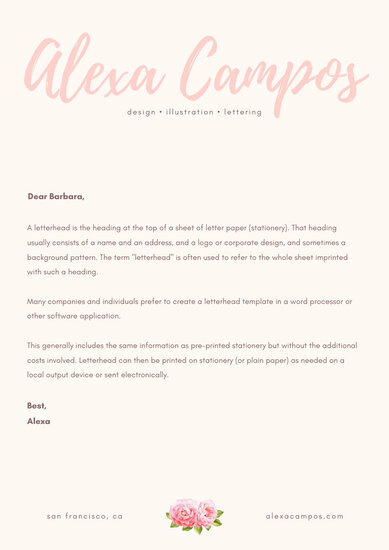 Select a template that most closely suits your branding and play around with its colors, border, background, and other design elements you want to customize. 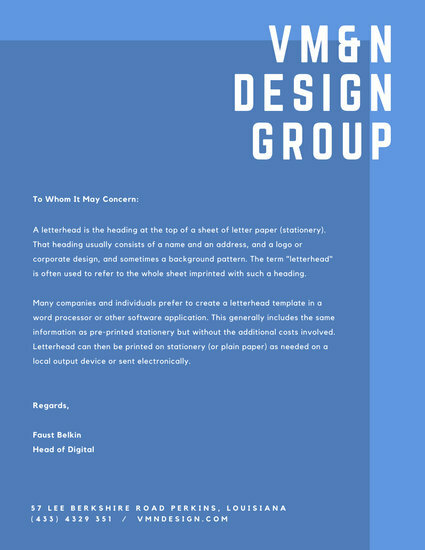 Our huge media library offers you over a million images, icons and illustrations to help spruce up your letterhead and make it unique to your brand. 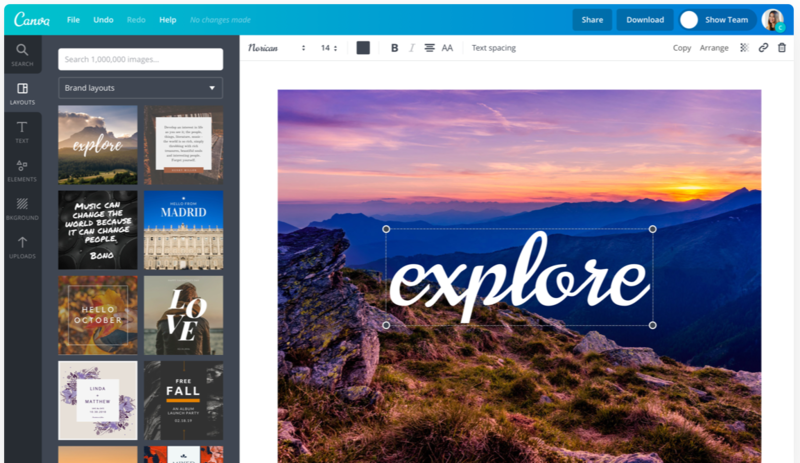 Canva also gives you the option to upload then drag and drop your own logo or other brand assets onto the design. 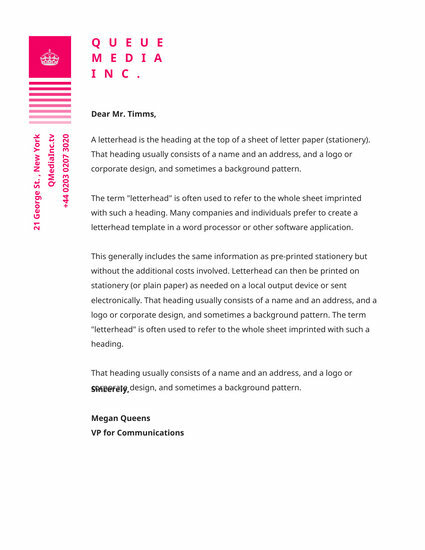 Use the text tool to type in your company's name along with other important details you want to include. 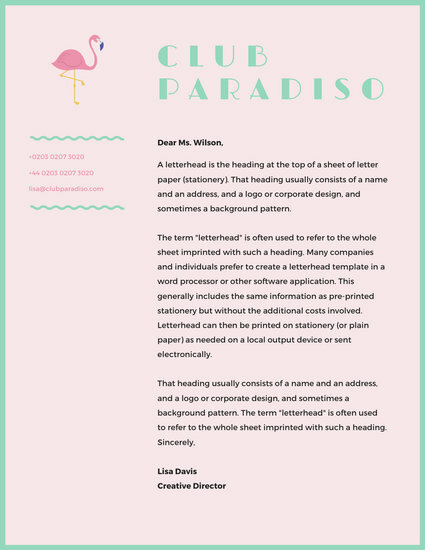 Choose from over 130 free fonts or upload your own fonts and remain consistent with your branding by signing up for a Canva for Work account. 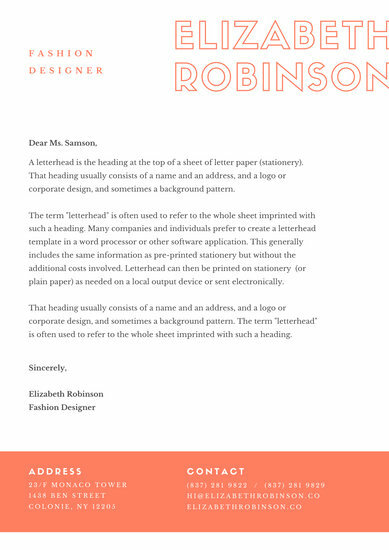 Adjust all your text boxes and design elements with our simple drag and drop tools that allow you to be as creative and unique as possible in amazingly simple ways! 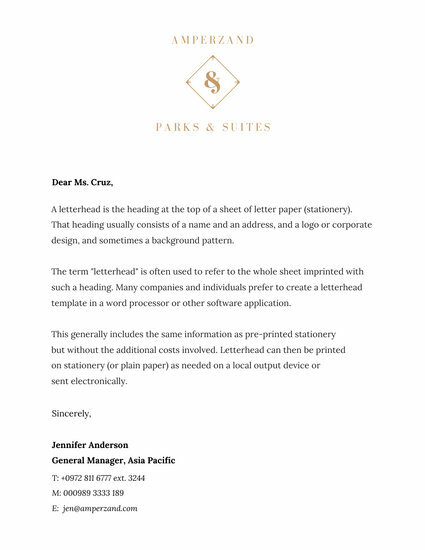 Save your work and have it ready for all the letters you'll be writing in days to come! 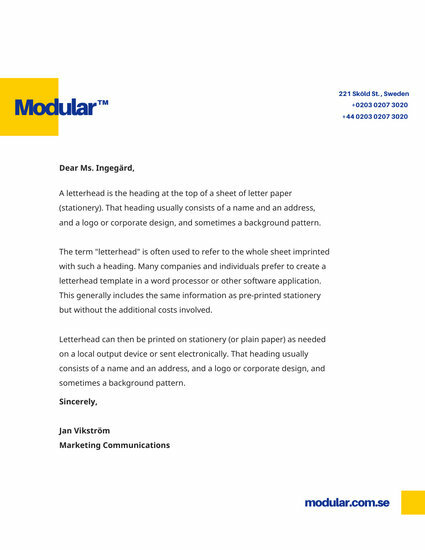 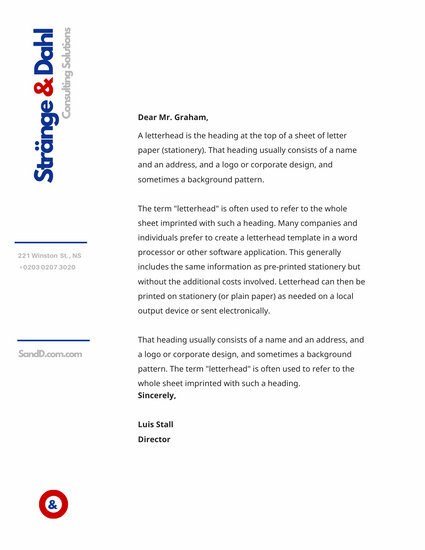 Download your design as a high-resolution PDF file and print out your new letterhead or share it online via email or social media.